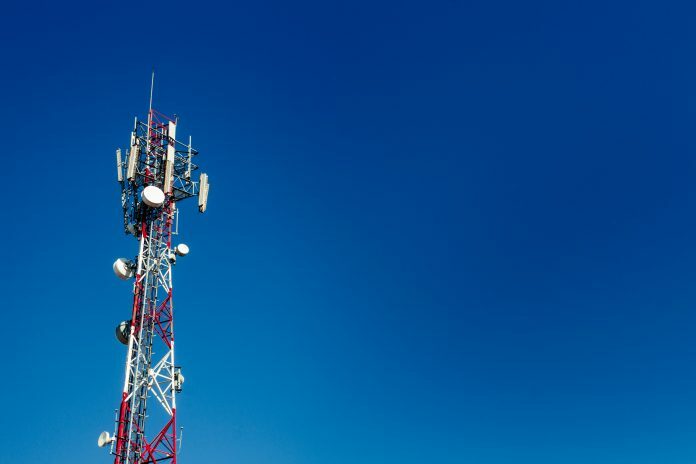 Wisconsin-based FiSci Technologies, a company that provides LTE infrastructure as a service, and Air Advantage have announced a multi-year deal upgrading wireless network coverage for the thousands of residents in Michigan’s Great Lakes Bay and Thumb Region. Using FiSci’s unique LTEaaS (LTE as a Service) program, Air Advantage will expand the coverage of its network to reach Huron, Tuscola, Sanilac, Saginaw, Bay, Lapeer, St. Clair, and parts of northern Genesee, Oakland, and Macomb counties. Air Advantage overcomes the connectivity problems faced by Michigan’s broad rural geography through deployment of Michigan’s most diversified high-speed internet network, which leverages both fixed-wireless towers on top of the ground and next-generation fiber optics under the ground. Internet access for Air Advantage customers in rural environments will improve with this LTE upgrade and the transmission towers, which are already fiber connected. The wireless industry previously had difficulty meeting the consumer demand in these areas. Using LTEaaS, infrastructure as a service program, internet service providers are able to quickly and affordably build fixed-wireless LTE networks. LTEaaS finances fixed-wireless LTE network buildouts and provides equipment and deployment training. In partnership with Baicells Technologies Co., Ltd., FiSci will provide the full end-to-end LTE infrastructure, which will be completely financed through the LTEaaS subscription program, along with the proper training necessary to deploy the network in the most efficient manner. The plug-and-play nature of the Baicells all-IP LTE solution allows for quicker installations and expansion of network coverage area. By providing the full turnkey LTE solution with financing, FiSci makes it possible for organizations and communities to quickly deploy and expand LTE networks to provide internet where it may not be readily available.